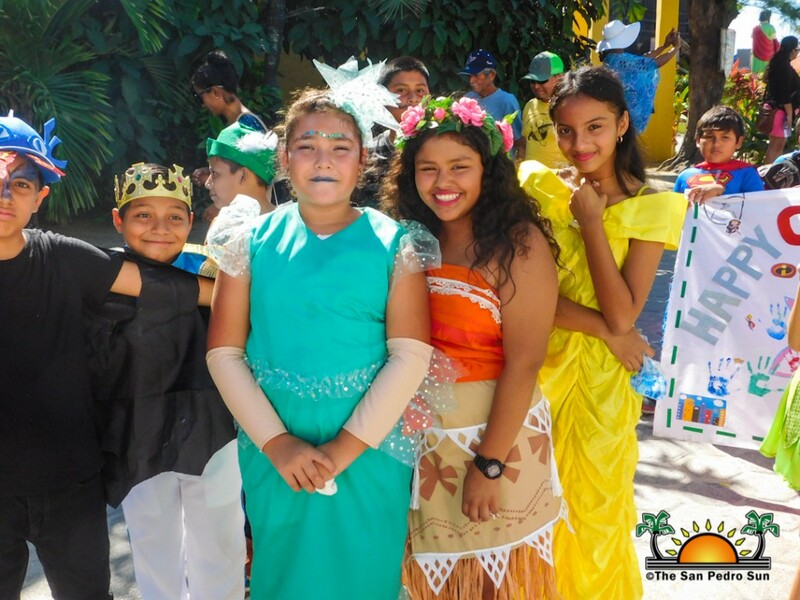 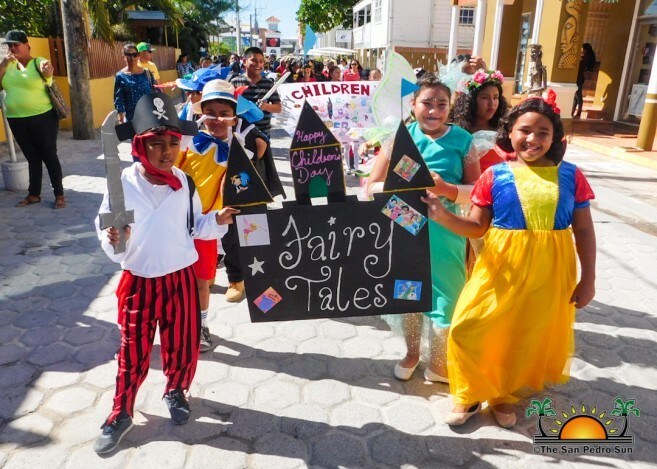 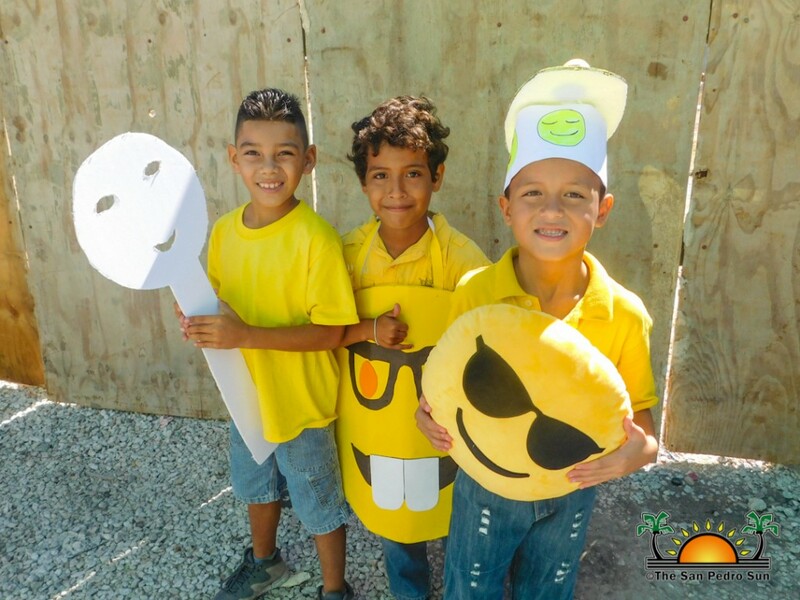 On Friday, November 17th, island schools joined educational institutions across the country of Belize to celebrate the culmination of Children’s Week 2017. 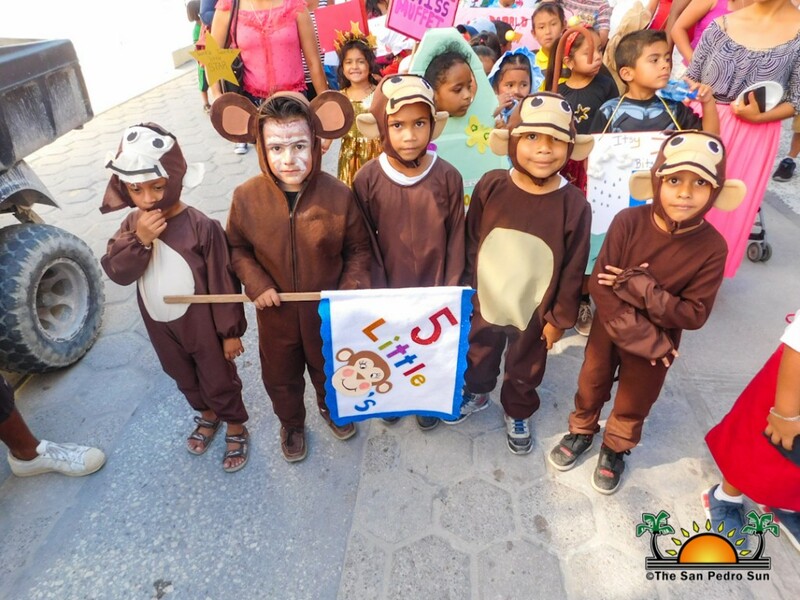 This year’s celebration was held from November 13th through to the 17th, under the theme: “Children of Today; Our Keepers of Tomorrow”. 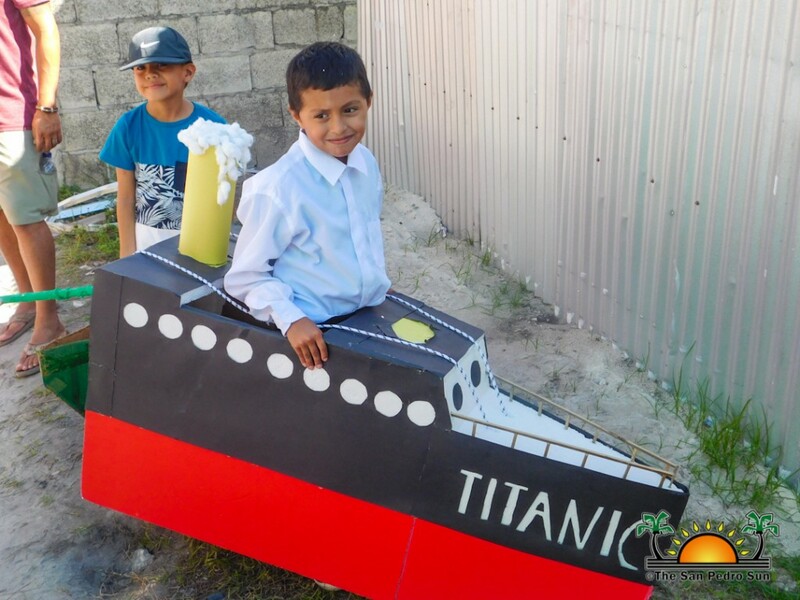 Throughout the week, educational institutions across the country organized several activities for the children such as sports day, crazy day, arts and craft day, among other events. 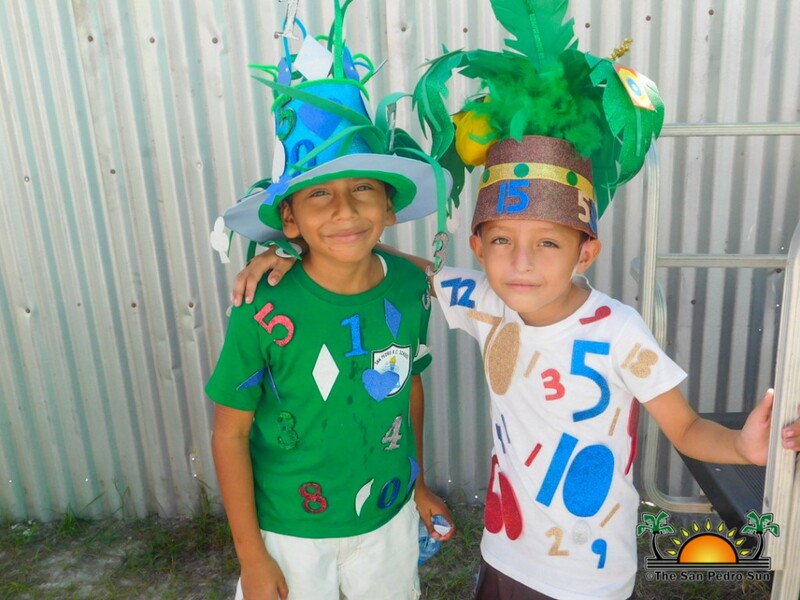 The national celebration recognizes the talents, skills, achievements, and rights of young people to enjoy childhood. 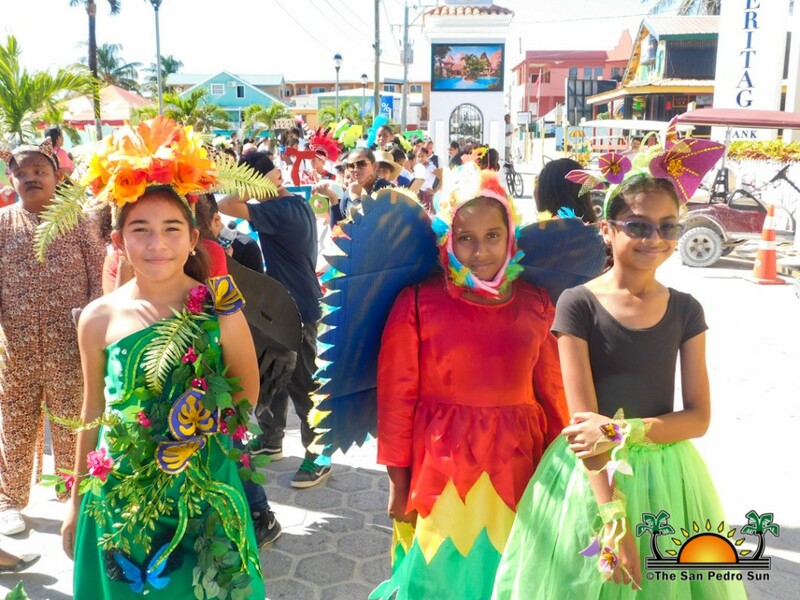 Thousands of children and their families took part in the event through the participation of schools, kindergartens, cultural groups, youth departments and community groups. 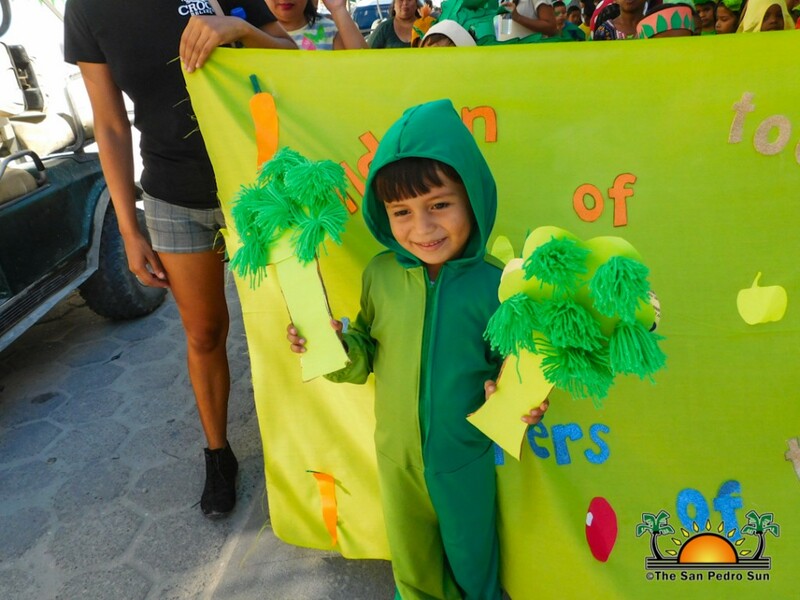 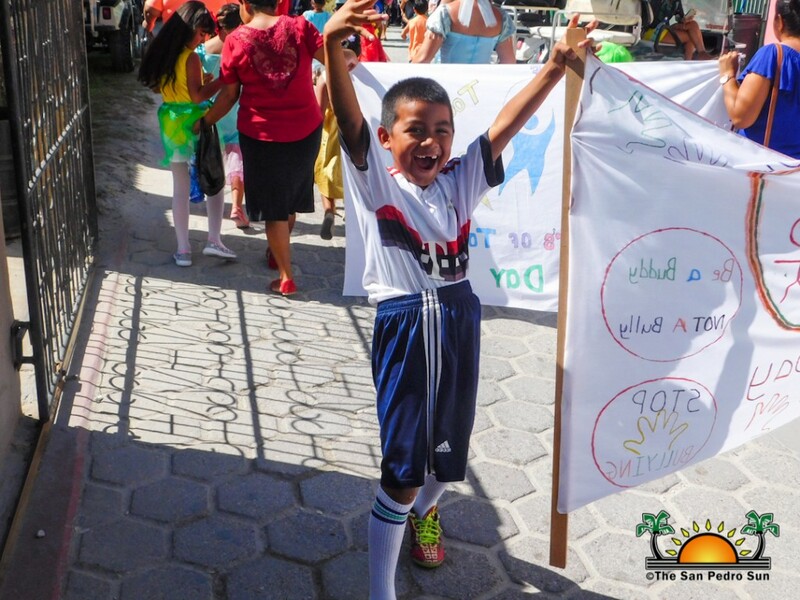 On Ambergris Caye, the highlight was a parade organized by San Pedro Roman Catholic School (SPRCS). 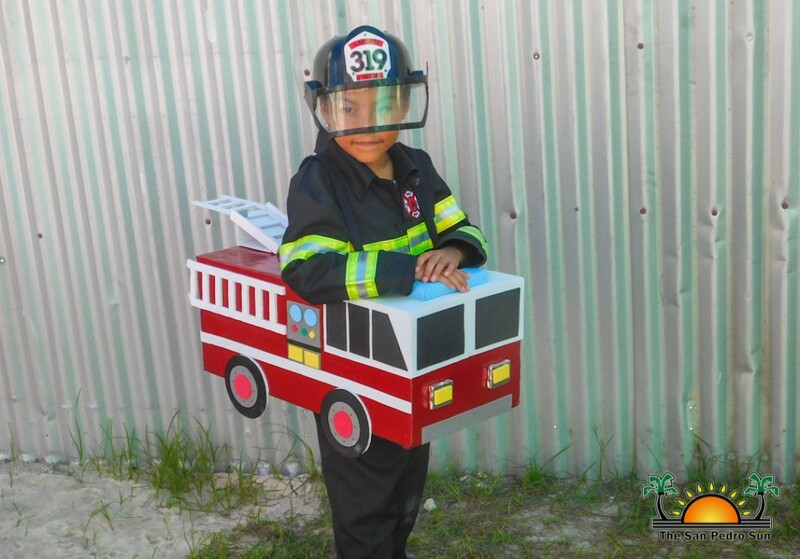 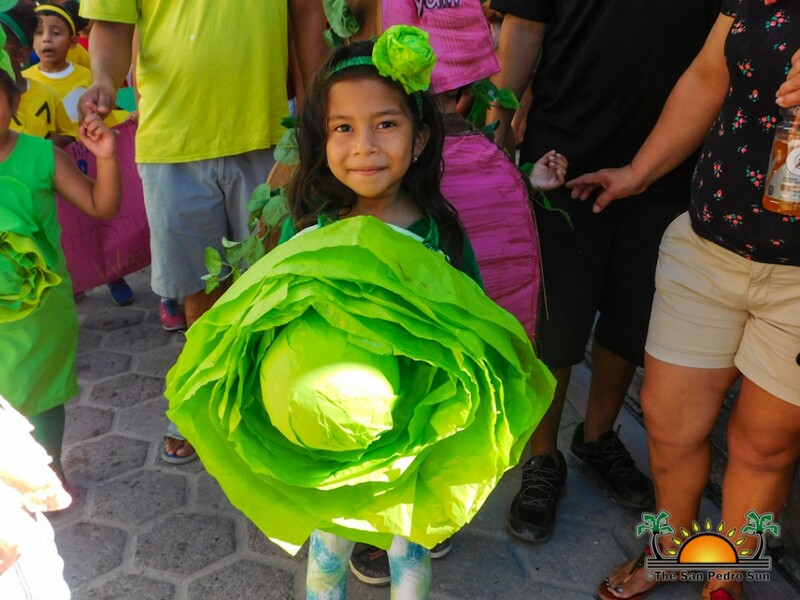 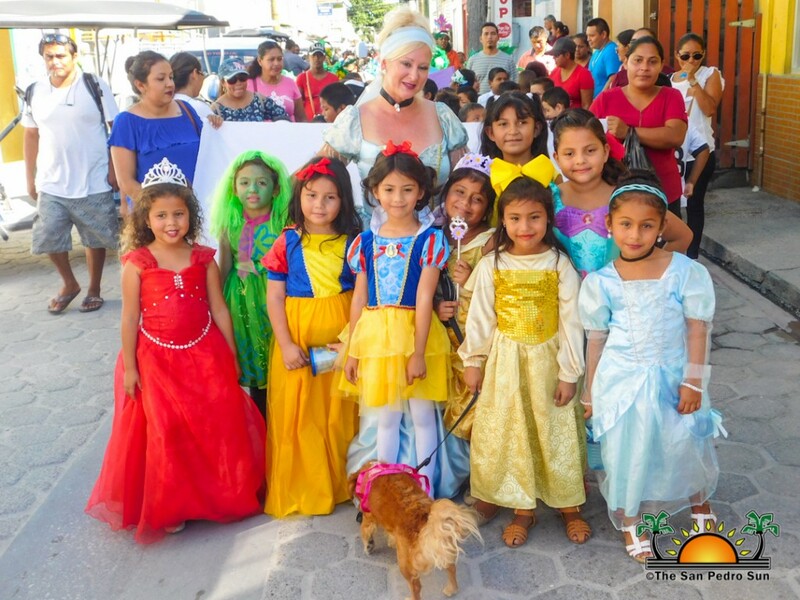 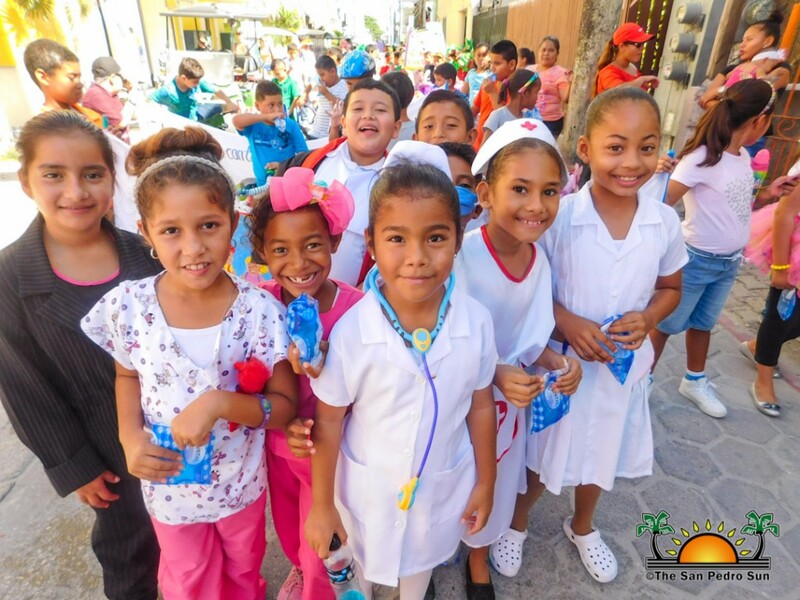 At 9:30AM, school children dressed in various themes, including police officers, doctors, teachers, superheroes, princesses and even vegetables, marched through the main streets of San Pedro Town. 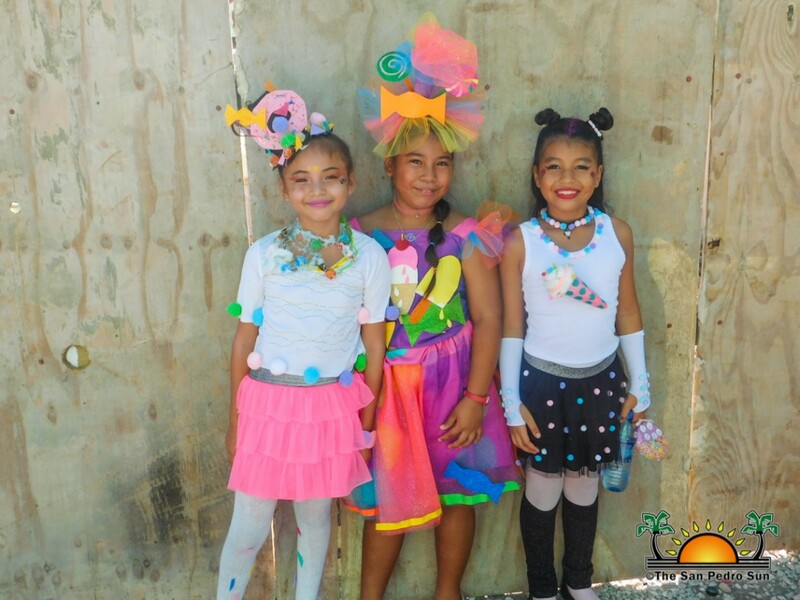 The vibrant colors and the children’s enthusiasm made for a spectacular event highlighting yet another successful Children’s Week. 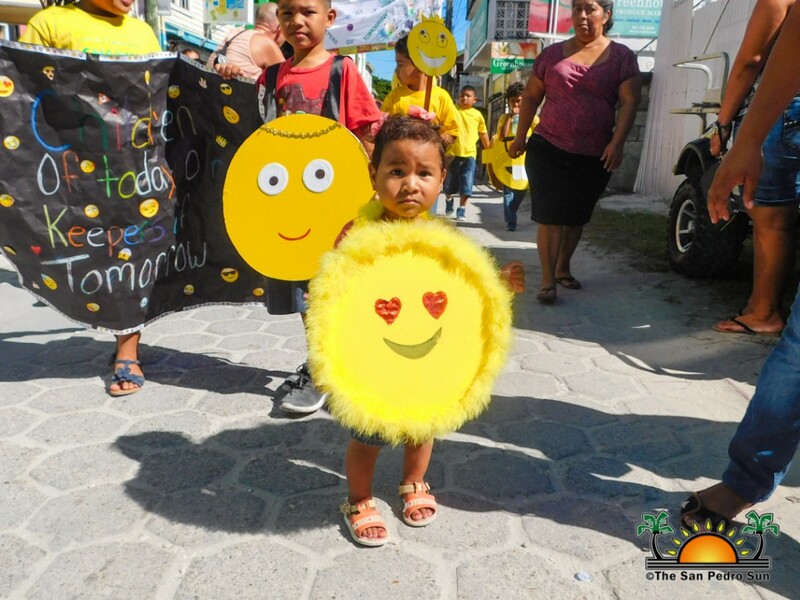 The United Nations Convention on Rights of the Child (UNCRC) and the National Committee for Families and Children (NCFC) remind all Belizeans that any act against children will not be tolerated or left unpunished. 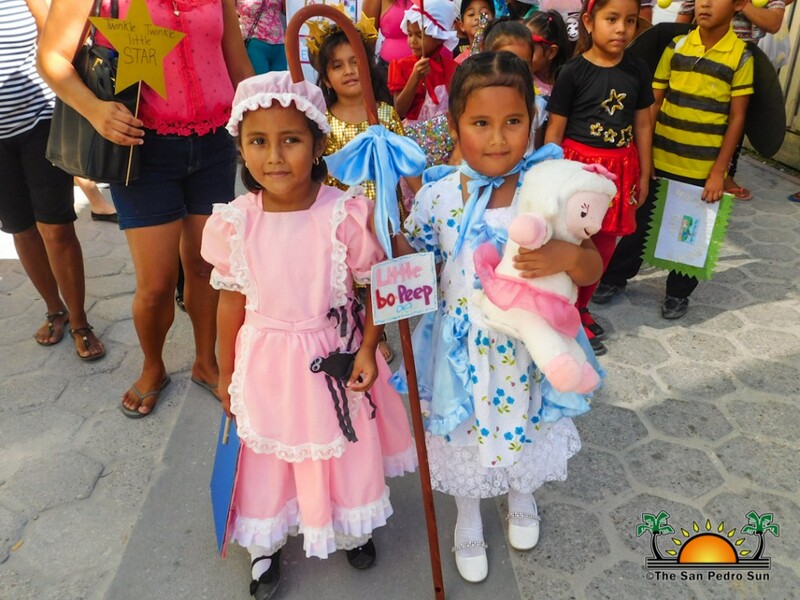 “As a society, we must accept the children’s rights are human rights. 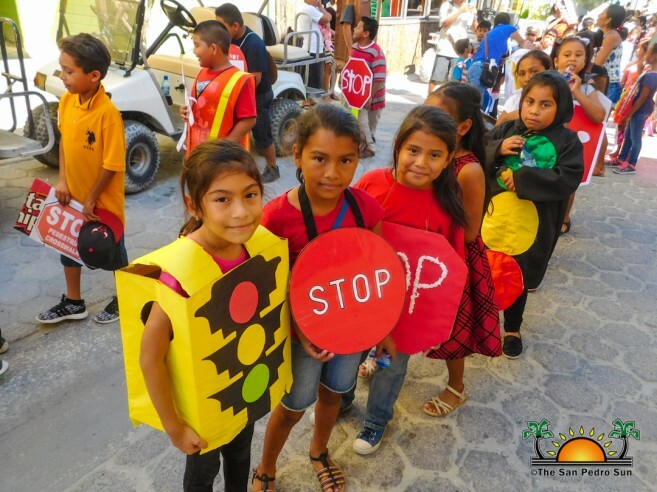 Persons must also be fully aware that violation of children’s right has repercussion often punishment under the law,” said NCFC. 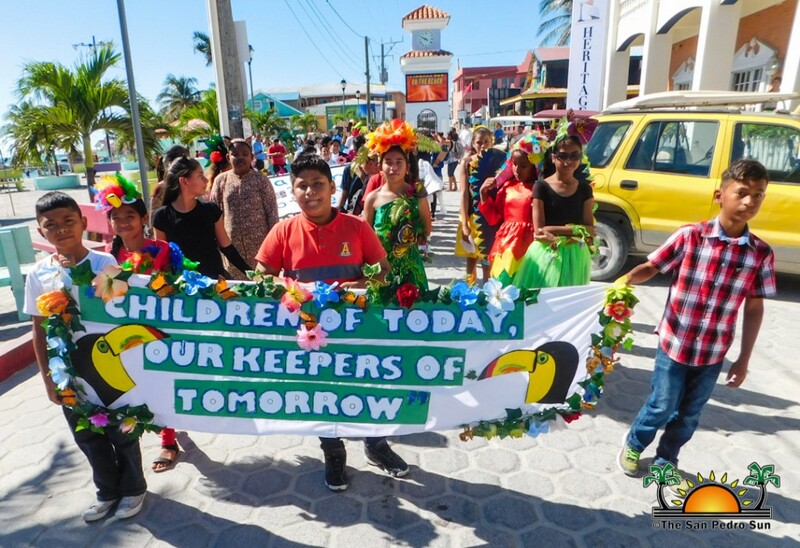 Messages such as these are emphasized during Children’s Week in hopes of building a better environment for our Belizean youth. 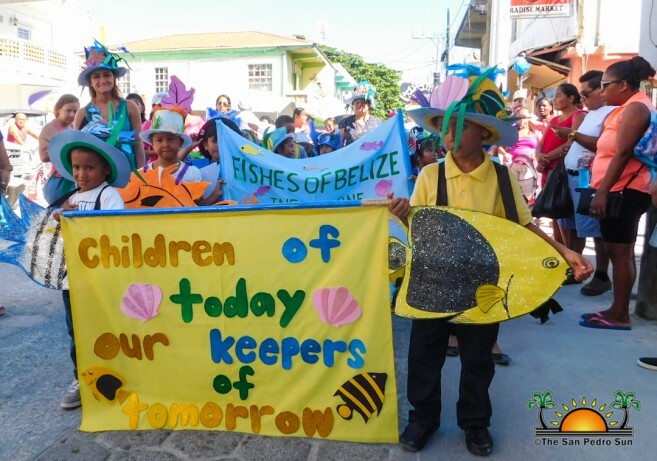 The Belize Education and Youth Department thanks all the children and parents that made this Children’s Week a successful one.